Astha, 20 Jan 2014Awesome phone.. I bought it.. How many hours does the phone last on one full charge with heavy gaming? hello friend is this speed of turbo is low comparing to Micromax HD? 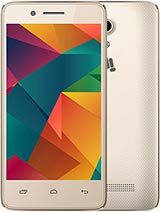 Awesome phone.. I bought it..
it is very good and verynice phone. i like it. Amaan, 19 Jan 2014I want 2 buy this phone ,will it be gud? 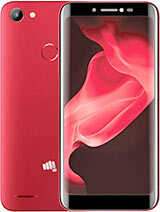 plssss suggest me frnds that is this a gud phone r no... moreGo ahead guys. But it needs only micro sim and no memory card slot. is this phone available in Pakistan? raj, 17 Jan 2014guys some are saying that this works works normally upto 6 months and after that it will give ... moreIt has not been 6 months yet since this phone is released. If you're looking for speed, you'll be a bit disappointed. As the HD screen has taken a toll on the chipset. Its not as fast as the other 6589 chips. If you want a great camera, great display and and don't have much high end apps to throw at your phone. But, if your priority is speed. You'll have to look for another option. 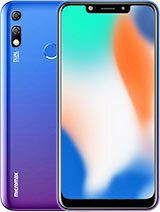 only one word of this phone very-3 good. Nice product..otg support..hd games support..nice camera quality.. 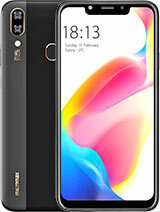 This is an excellent phone only 2 things expandable memory slot is not available so every time you want to transfer bulk data, you need to connect your phone to the computer and meanwhile you cannot use phone. Plus bulk data is better transferred through data card reader. Shaheer shehi, 13 Jan 2014Hi guys this is shaheer, from Calicut,Kerala. 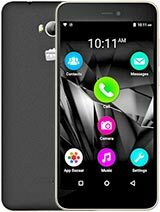 i have purchased a brand new Micromax (Turbo A... moreR u upgraded your phone? ?